Steve Frykholm, Herman Miller Summer Picnic August 21, 1970, silkscreen with lacquer finish. Image courtesy of the artist. That summer feeling. The escapism, natural romanticism, and bitter nostalgia the mind conjures for the year’s warmest season is unmistakable. Designing Summer: Objects of Escape examines how summertime is embodied through objects of the past and present. Exclusively featuring works by Michigan designers and makers, the exhibition begins in the mid-century, when a thriving automobile industry and growing middle class led to a surge in summertime road trips up north. A postwar economic boom ushered in more leisure time, and works in this show represent both the physical and symbolic escape from America’s expanding corporate culture. Moving into the twenty-first century, designers are now seeking clever ways to reconnect with Michigan’s natural beauty and resources in an increasingly urban economy. Featuring works by Florence Schust Knoll, Pipsan Saarinen Swanson, Steve Frykholm, Bill Moss, Joey Ruiter, Fernando Bales, and Synecdoche Design, among others, these designers capture the idyll and adventure of country drives, cabins and lakes, picnic days, and starry nights, presenting a cultural narrative of summer’s evolving meaning in the Great Lakes State. 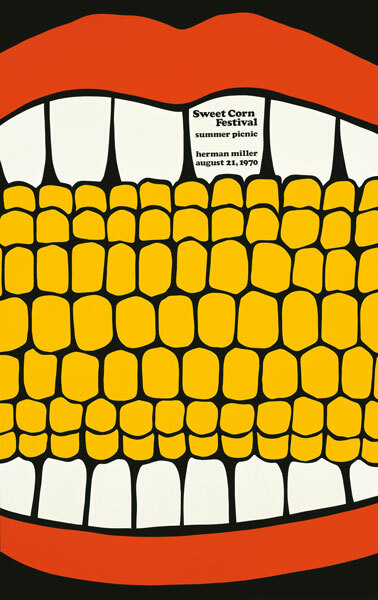 Watch Steve Frykholm discuss his iconic Herman Miller Summer Picnic posters in a video on hermanmiller.com. Designing Summer: Objects of Escape was organized by Cranbrook Art Museum and curated by Shelley Selim, the Art Museum’s 2015–2016 Jeanne and Ralph Graham Assistant Curator. 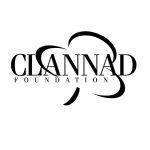 The exhibition is sponsored, in part, by the Clannad Foundation.